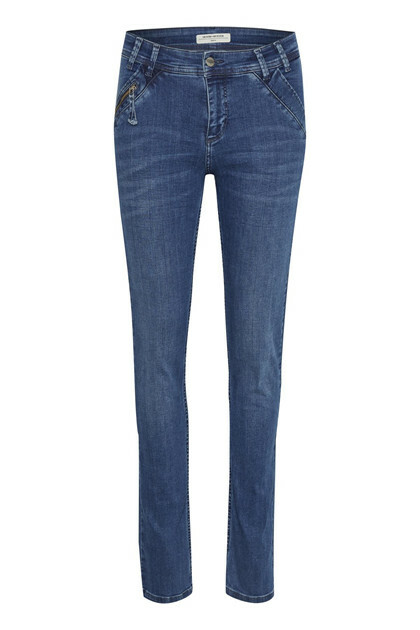 Cool high waisted jeans in stretchy quality that give the style a perfect fit. 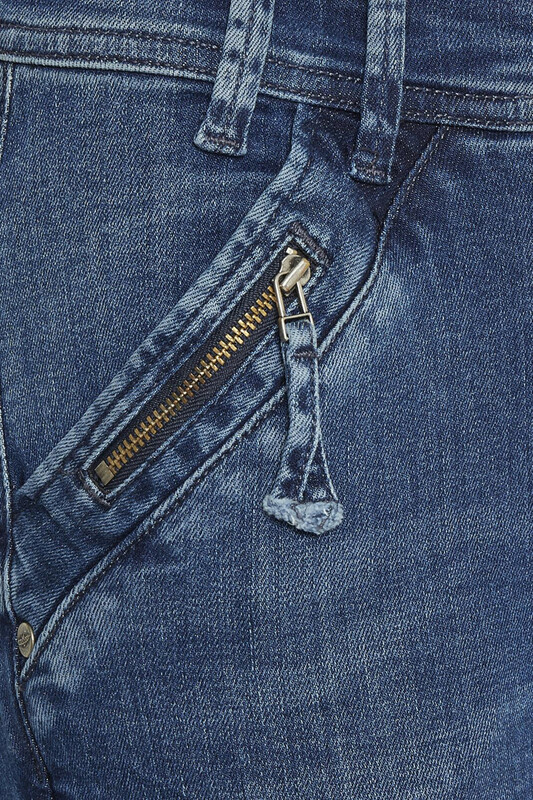 There are slanted front pockets with zipper detail, back pockets, zipper closure at fly. 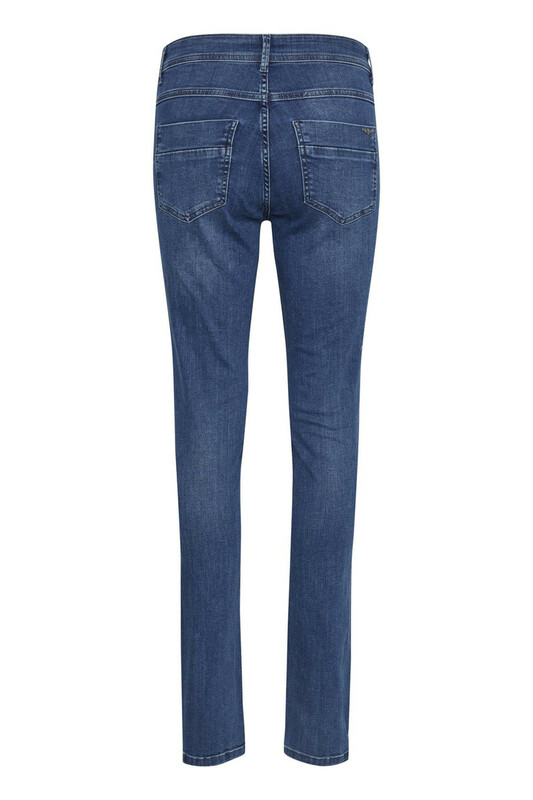 These jeans can be used, as a high waist jeans, but if you want a more rough look, it must be pulled down on the hip and bang you have a baggy jeans .